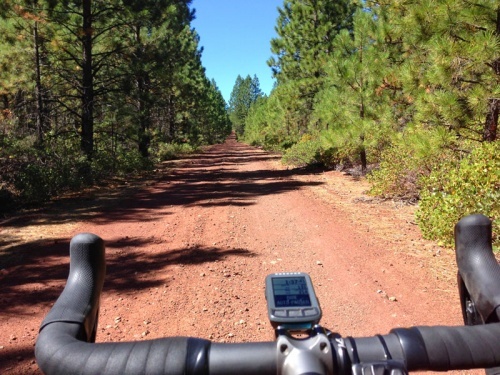 Spend four days and nights in beautiful Bend, riding some of the best gravel routes Central Oregon has to offer. Stay in deluxe accommodations, enjoy catered gourmet meals, and experience fully guided and supported epic gravel riding. Let our professional mechanic care for your bike at the end of the day while you enjoy a gastronomic feast, relax, and partake in the legendary microbrews of Bend. Pricing: $1899 per person (single occupancy room – five available) or $2499 for two people (double occupancy room – two available). How to Reserve your Spot: A $500 deposit is required to secure your place, but space is limited to nine guests so sign up now! Remainder is due by April 30th. Please contact office@wholeathlete.com with any questions or for more information. 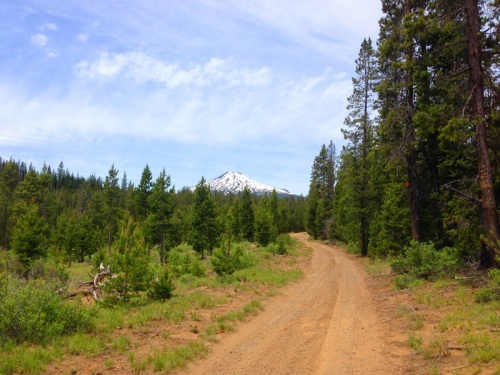 What’s Included: Accommodations, airport transfers to/from Bend/Redmond Airport (RDM), all meals, fully supported rides, professional mechanic, and a ton of fun. Not Included: Travel to/from Bend, travel insurance (recommended), equipment, alcohol, gratuity. Cancellation Policy: $200 fee with refund until April 30th, no refunds thereafter. We highly recommend purchasing trip insurance. Airports: The Bend/ Redmond airport is most convenient and we will provide airport shuttle to and from the guest house (located in Bend near Farewell Park). Second option would be to fly into Portland and rent a car. 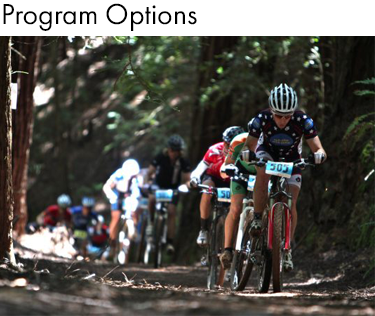 Bike Recommendations: We recommend a gravel/ CX bike with high volume off road tires (35 mm or larger) or lightweight XC mountain bike with fast rolling tires. Low gearing (e.g. 34 x 36 or lower) is always helpful for the various climbing, much of which will be at >5000 ft. elevation. 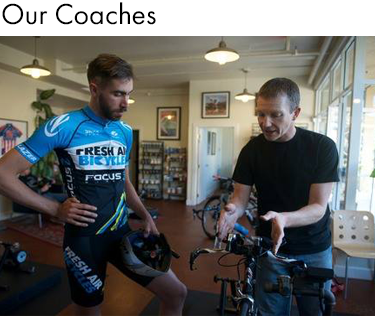 Bike Transport: If you prefer to avoid traveling with a bike, you can drop off or ship your bike to the Whole Athlete Performance Center by June 15th and we’ll transport it to Bend for you at an additional cost. 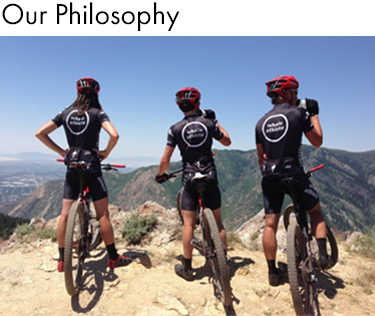 We can also help arrange shipping the bike back to you at the end of the trip. 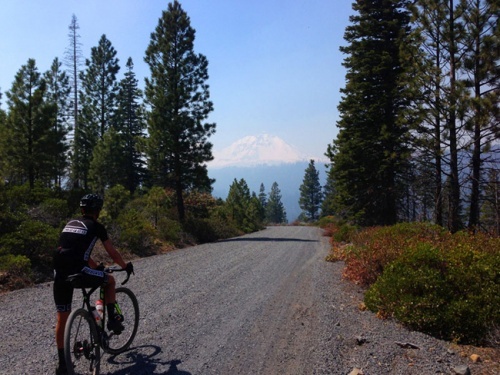 Day 2 (June 27) – Enjoy a big breakfast then a big ride day to the north, taking in some of the lower slopes of the Cascades, on mostly all gravel roads up to the town of Sisters where the sag vehicle and mid-ride lunch will be waiting. Finish the ride back at the Bend guest house and relax while your bike is cleaned and dinner is served. Evening outings to Recharge and local microbreweries available. 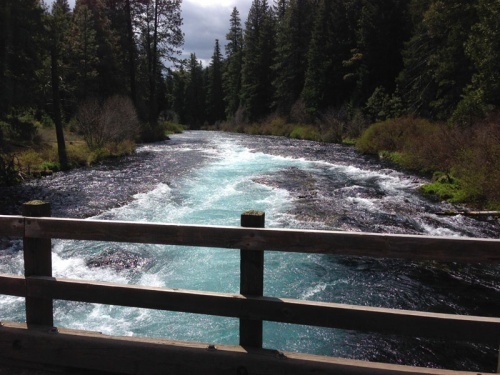 Day 3 (June 28) – Fuel up with breakfast then shuttle up to the town of Sisters where a beautiful northwest loop along the Metolius River awaits. Mid-ride lunch will be provided, then a post-ride visit for some local Sisters coffee or microbrew prior to shuttling back to the Bend guest house. Relax and enjoy a well-earned gourmet dinner, then optional outings to Recharge and local microbreweries. 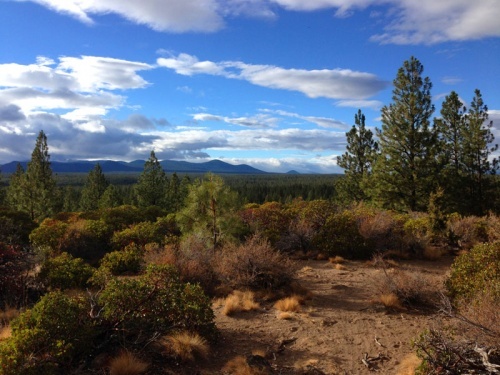 Day 4 (June 29) – Enjoy breakfast then our last big ride day where we’ll head to the southeast from Bend this time, taking in some of the stunning buttes with amazing views of the Cascades. Lunch awaits at the midpoint of the ride, then back to the Bend guest house for more relaxation and gourmet dining pleasure. Evening outings to Recharge and local microbreweries available. 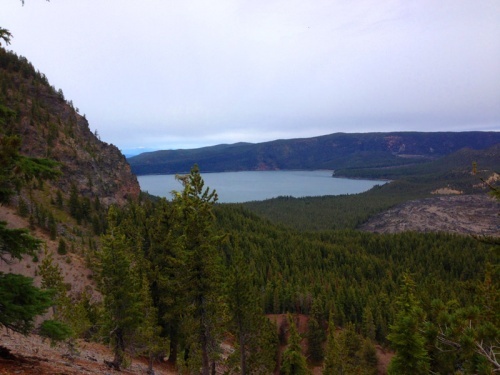 Day 5 (June 30) – Final gourmet breakfast then transfer to Bend airport/ departure day. Route Plans: There will be two ride options on each of the three full ride days, ranging from 50-90 miles and always with the option to hop in the sag van at any of the support stops. We are currently finalizing the exact GPS routes, but below are the three areas we will explore with approximate distance and elevation profile.